When we got the project, the code was barely working, but the client was on a short deadline and tight budget. We fixed up much of codebase to get it into production as quickly as possible. 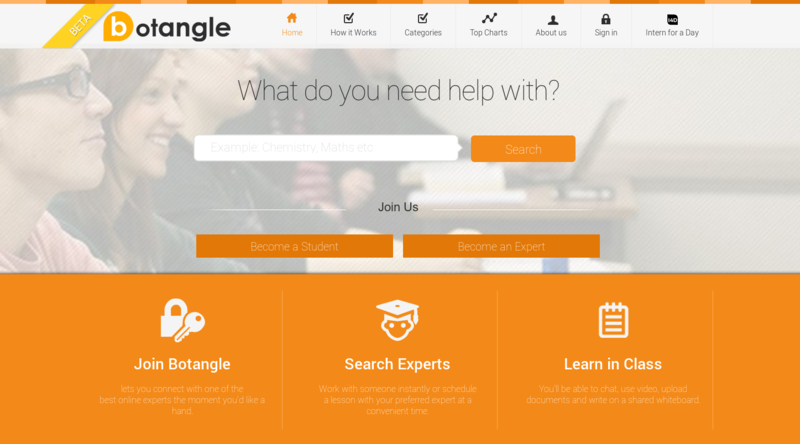 Botangle continues it’s operations to this day, connecting tutors to students via video chat.